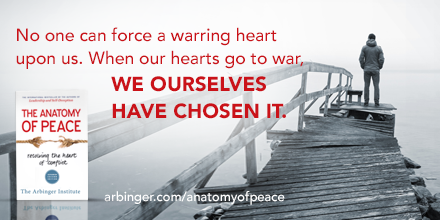 This week I am helping to spread the word about the second edition of The Anatomy of Peace. It is from the Arbinger Institute and it is a wonderful book that instills hope and inspires reconciliation. Through a moving story of parents who are struggling with their own children and with problems that have come to consume their lives, we learn from once-bitter enemies the way to transform personal, professional, and global conflicts, even when war is upon us. 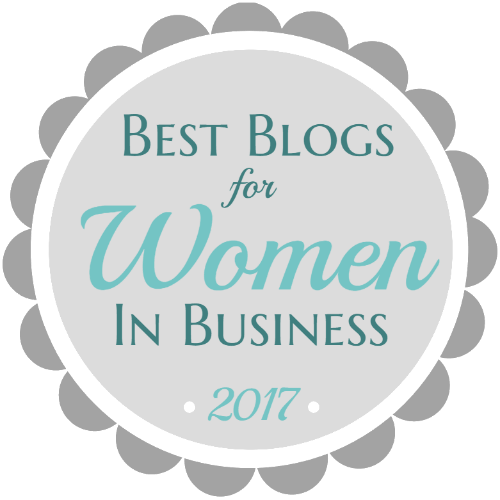 The following is a guest post from Nancy Smyth, Managing Director of Coach Training and Personal Coaching at the Arbinger Institute. The heat is on, feeling pressure from all sides, becoming so frustrated and angry because no one is helping. Ever find yourself in this story? Emotions seem real, and they are. At times they may be surging convincing us that we are right, even righteous, in having them. However, to believe that someone else causes our feelings makes us as a victim, totally powerless and without recourse. When I believe that another has caused me to feel a certain way, I am forgetting who I really am—a person of great ability and capacity. That I have a strong inner core that keeps me steady and gives me choice in every moment of my life. We are the one choosing how to respond to each and every situation. In every moment we have choice. We have that much power to choose how to respond. As we become more aware, we see how our senses might be numbed by habitual patterns we have adopted in responding to people and life. 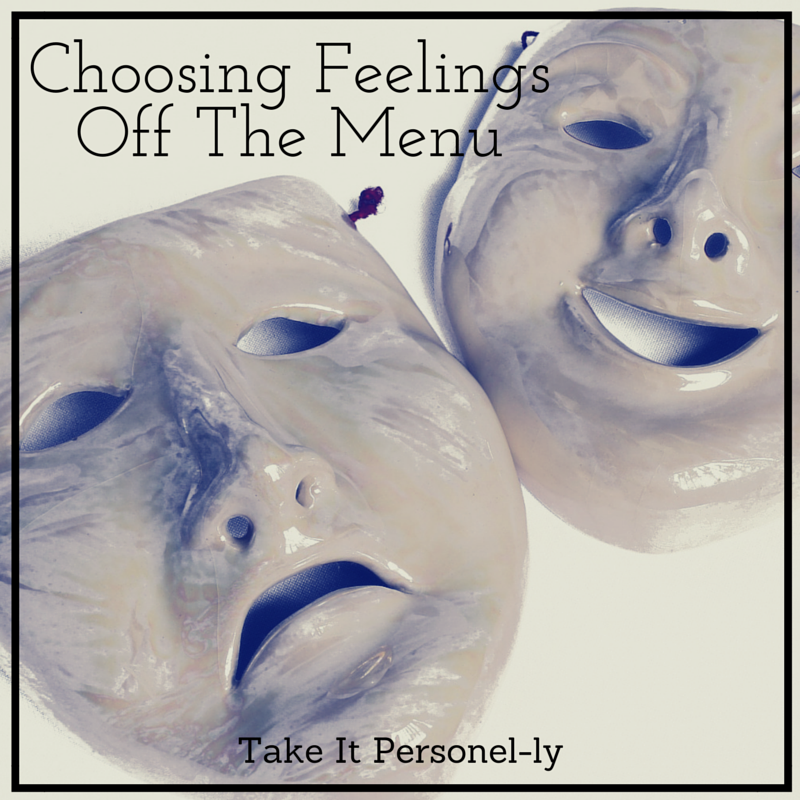 As children we did not have the cognitive thought processes to understand that most important but too often misunderstood fact: I choose to feel the way I do. As adults, knowing that we are choosing is, in fact, a powerful posture to operate from. It puts us in the driver’s seat. If we have chosen to feel negative feelings that disable or drain us of our energy, we can also choose to feel positive ones that will build relationships rather than isolate and separate us others. That is great news. We are powerful. With practice we can change our story to a life of great vigor and vitality. Become more conscious of your feelings. This awareness of the moments when we choose how we feel are the moments that, in the end, mean the most. Written as an engaging story, The Anatomy of Peace shows us how mistaken views can cause us to misread situations and exacerbate the issues at the heart of our conflicts. 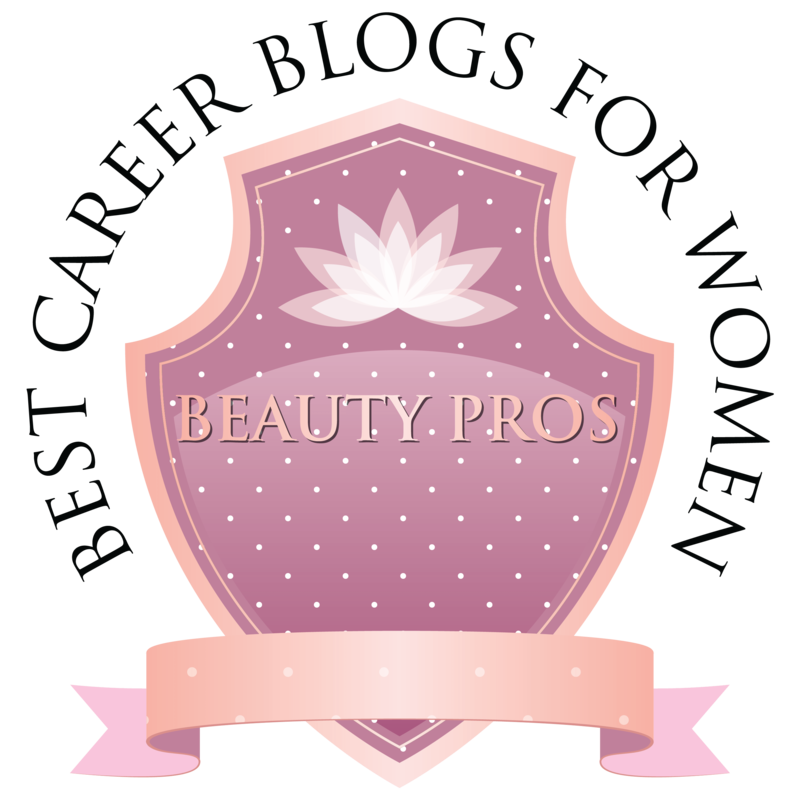 Find out how we often unwittingly perpetuate these conflicts that cause so much distress in our personal and professional lives. Discover Arbinger’s unique and powerful solution. Check out a sample chapter here. 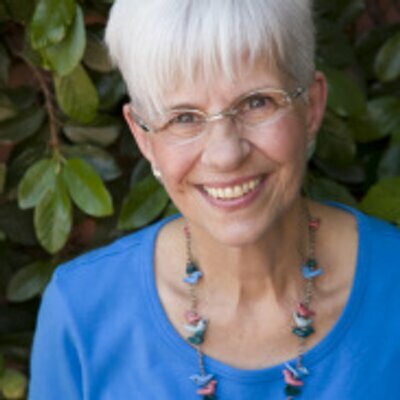 Nancy Smyth is the Managing Director of Coach Training and Personal Coaching at the Arbinger Institute. 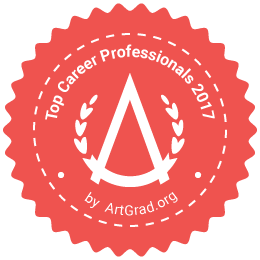 Founded in 1979, The Arbinger Institute has worked with thousands of individuals and organizations to transform performance. Arbinger’s public profile was dramatically increased by the global success of its first book, Leadership & Self Deception. The book quickly became a word-of-mouth bestseller. 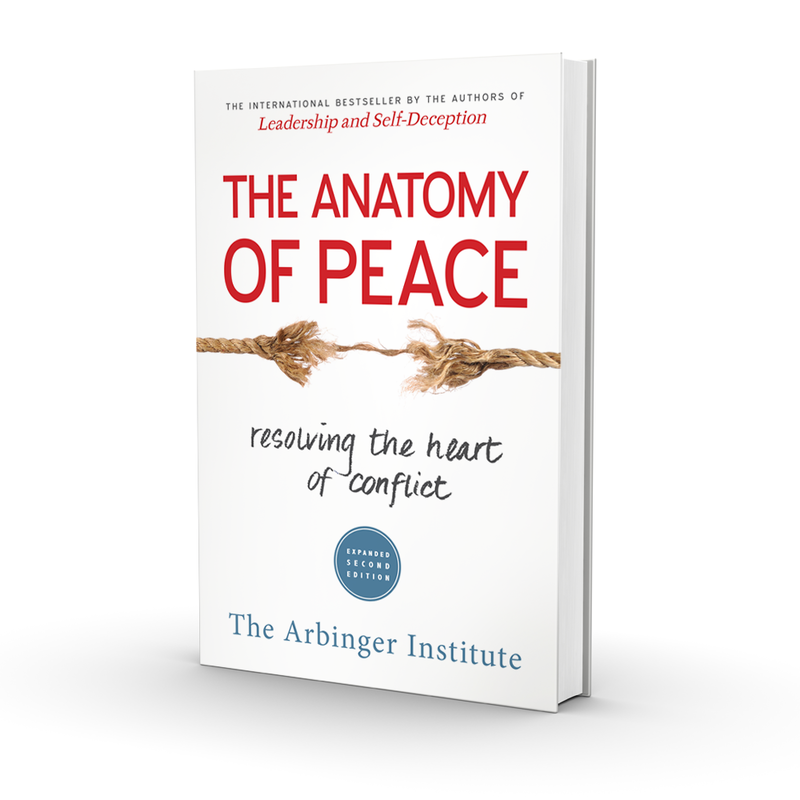 Arbinger’s second international bestseller, The Anatomy Of Peace, demonstrates the power of Arbinger’s work in resolving conflict. Arbinger publications are now available in over 30 languages and have sold over 2 million copies. Arbinger is recognized as a world-leader in improving organizational culture and conflict resolution. Arbinger’s clients range from individuals who are seeking help in their lives to many of the largest companies and governmental institutions in the world.